Summer has finally arrived, it’s taken us a while, but the sun’s out at last! 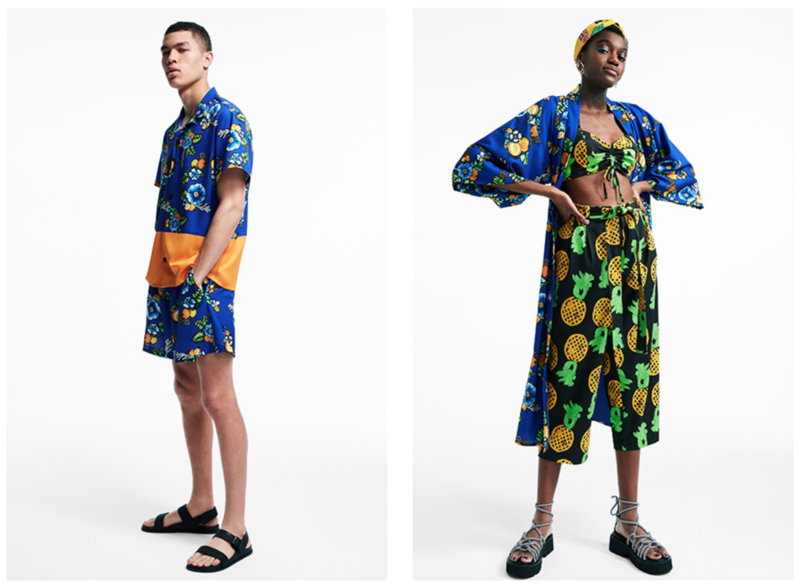 If you’re on the hunt for some summer clobber, look no further – ASOS has you covered with their SS18 ‘Made In Kenya’ collection. It’s got everything you need; bold prints, bright colours, co-ords and one pieces. The collection is in collaboration with SOKO, a socially responsible clothing manufacturer in Kenya. SOKO use local talents and pride access to healthcare for the local community. Every piece of clothing helps locals get access to safer, fairer employment. It also opens opportunities for them to learn and support not only themselves but their families. 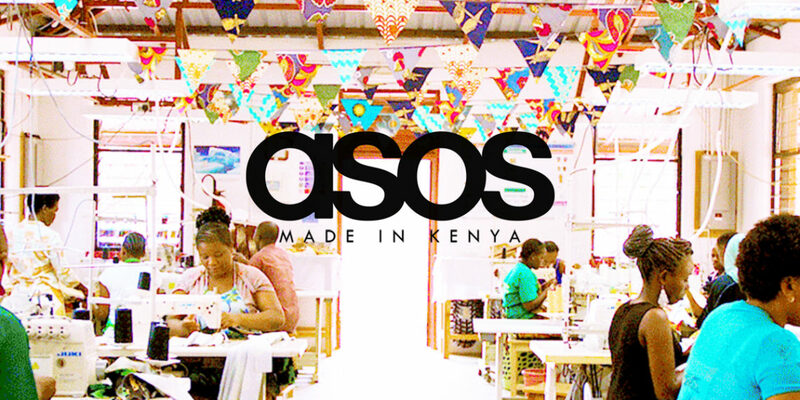 You may not be familiar with the ASOS Made In Kenya collaboration, but they’ve continued to work closely with SOKO Kenya in Rukinga. Not only do they make the collection but they also run a stitching academy to up-skill locals. As they grow, they aim to make more jobs and opportunities in the remote area of Kenya. So far it has grown from 4 to over 50 employees in the last 8 years. 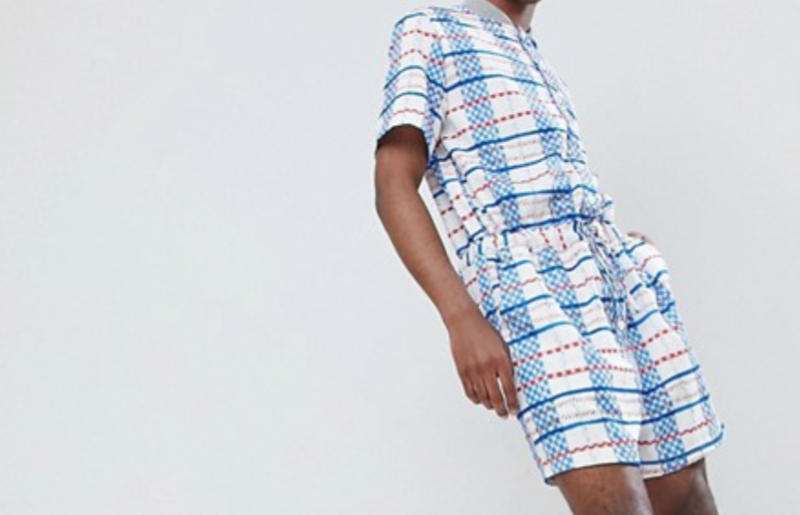 The collection is designed in London by the team at ASOS then sent to Kenya to be cut and manufactured. This SS18 collection is a little different however. This season, ASOS asked 4 collaborators. These include the brother and sister duo 2ManySiblings, Beats 1 radio presenter, Julie Adenuga and model Leomie Anderson. 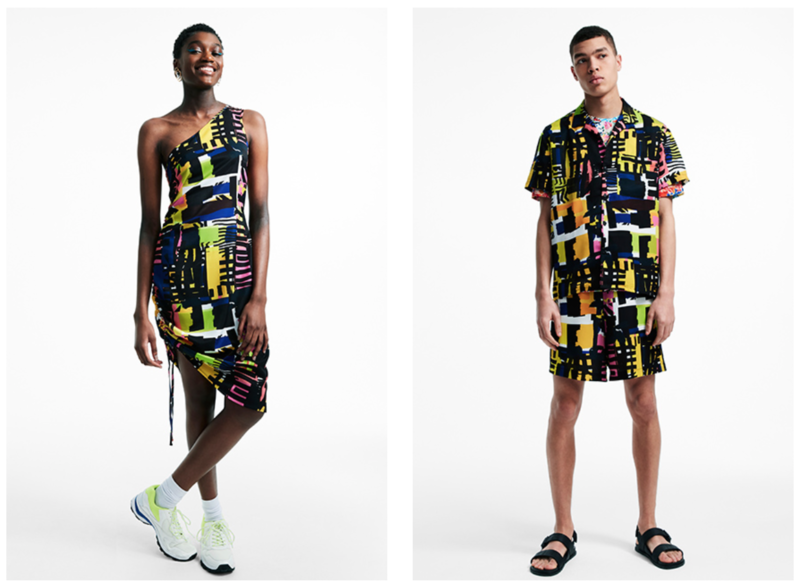 The other new addition to the ASOS Made In Kenya collection is that the SS18 collection decided to add some unisex elements. 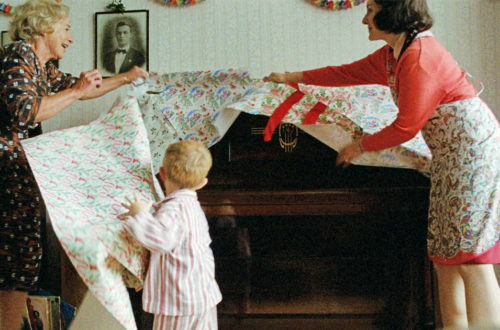 They had pieces for men and women and items that can be worn by anybody who wants to brave the bold patterns. Due to the size of the factory in Rukinga and the handmade elements, each range is only available as a limited run. So if you like what you see, you’ve gotta get in there quick! The collection, both men and women, has some excellent pieces. 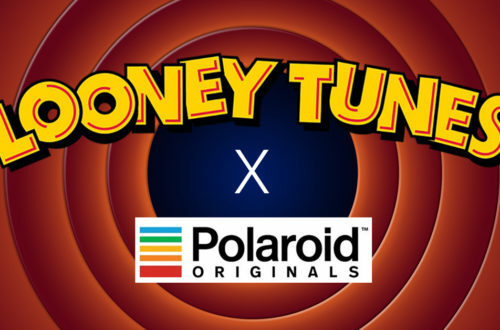 Now, I don’t have enough money to buy it all. So what should I focus my attention on? There’s a piece that I’m quite tempted to buy. 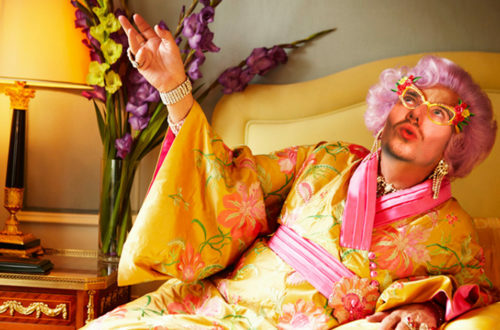 Though I do enjoy the blue floral shirt and shorts co-ords, I actually quite like the men’s (unisex) rompers suit. It’s the perfect piece for summer and allows you to have fun and still feel sporty and comfortable on your sunny day escapades.